It's a very good shirt. The fit and the material are great. 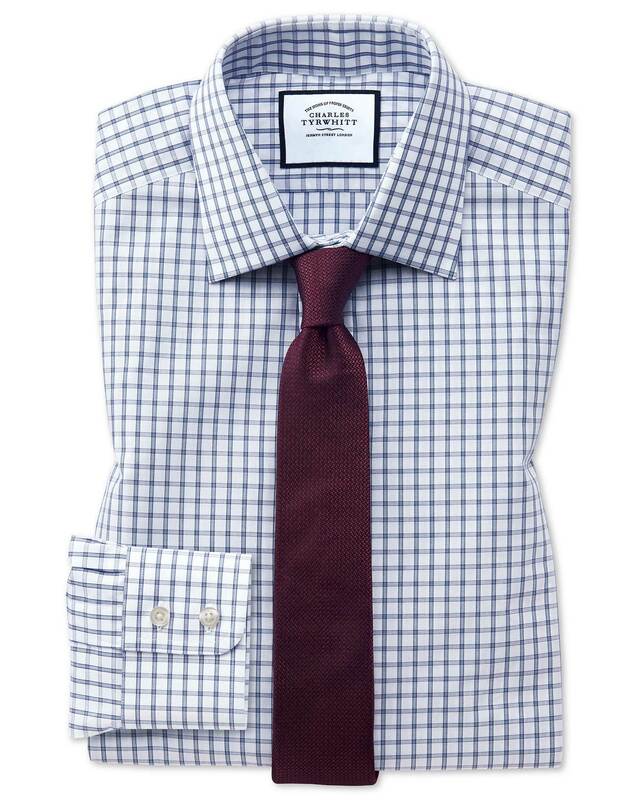 All Charles Tyrwhitt shirts are amazing quality style cut and finish.